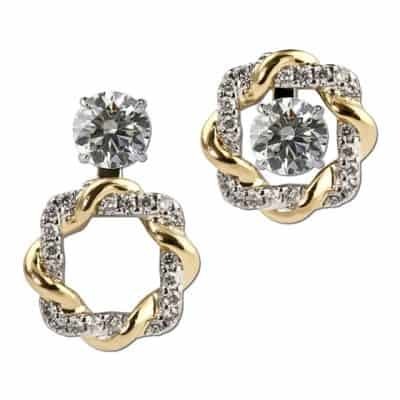 This is just a sample of the rings that we carry in store. 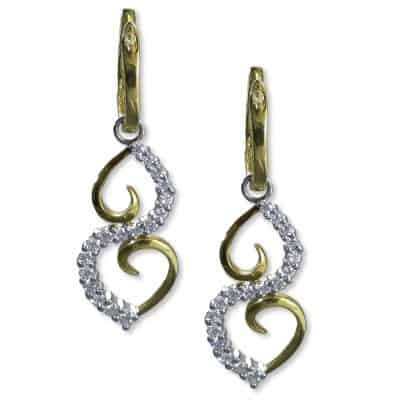 Visit us to see more! 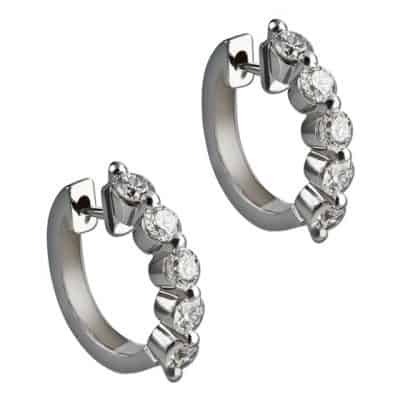 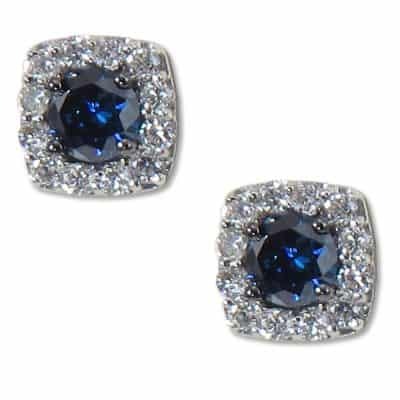 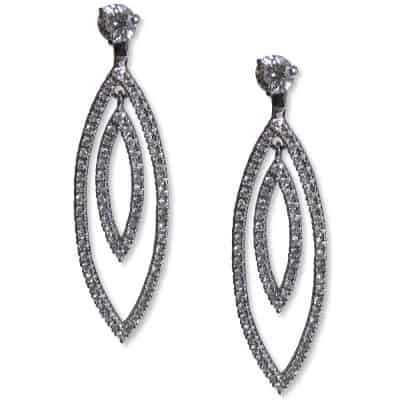 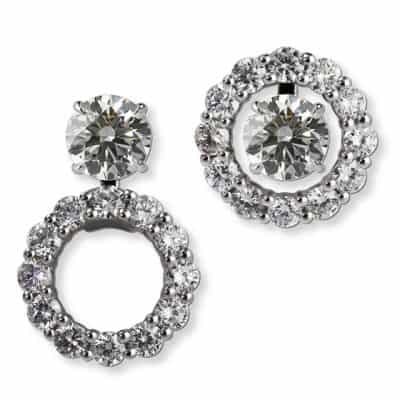 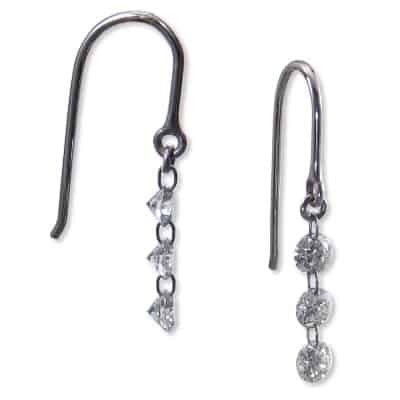 Marquise shaped two layer diamond earrings with round diamond studs.